"I don't know what I would do without Jessica... she has been my lifesaver"
"They are doing all this so I can work the next 30 years to end my career and so I can provide for my family"
"I wouldn't be alive today without Brightpoint"
"I'm honored to be a part of a program that is able to help people duing such stressful times"
If you need health coverage, we can help! Finding and applying for health coverage is hard. We get that. Covering Kids and Families of Brightpoint has licensed Navigators who can help review your options and guide you through the enrollment process for FREE. If you already have health coverage, but need help using and keeping it, we can help with that, too! Reporting changes such as a new address, new job, birth of a baby, etc. 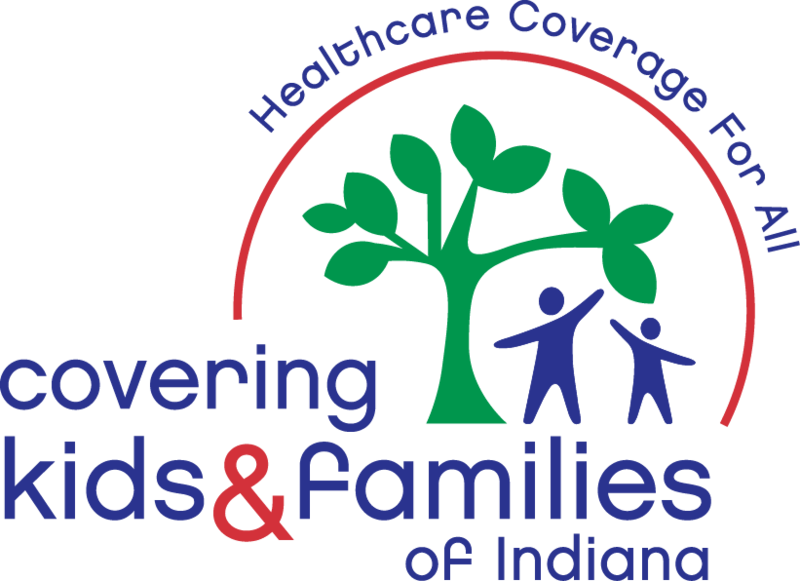 The Indiana Health Coverage Program for pregnant women and children from birth to age 18. The program offers medical, dental, and vision coverage at little or no cost to the member or member’s family. A family of four can make up to $61,000 and qualify. HHW can be used as a secondary insurance for pregnant women and lower income families. Enrollment for HHW is year-round. The Indiana Health Coverage Program for adults ages 19 – 64. HIP has two levels of coverage. HIP Basic offers medical coverage at no cost with copay options. HIP Plus offers medical, dental, and vison coverage for a monthly contribution based on your income. A family of four can make up to $34, 356 and qualify. HIP can be used as a secondary insurance for adults that qualify. Enrollment for HIP is year-round. PEPW is for pregnant women who are not currently receiving Indiana health coverage. PEPW offers temporary coverage for prenatal care services while an Indiana health coverage application is pending. If you have not already done a health coverage application prior to meeting with Brightpoint, we will complete at the time a PEPW application is submitted. PEPW can be used as a secondary insurance and enrollment is year-round. Helps people without coverage and who aren’t eligible for state health coverage enroll in a high-quality health coverage plan. Most people who apply qualify for premium tax credits that lower the cost of coverage. All plans cover essential health benefits and preventive care. Open enrollment begins November 1 annually. Certain life events (moving, birth of a child, change in income, loss of coverage, etc.) may still qualify you for a special enrollment period to get coverage year-round. Brightpoint adheres to specific privacy practices related to this program. Eligibility varies by household size and income. A Brightpoint Navigator will sit down with you at your appointment and explain your options.